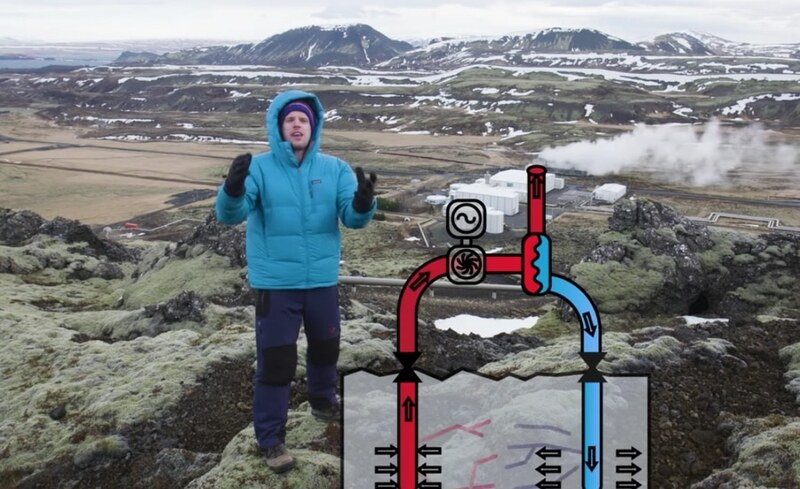 Iceland is a geothermal energy pioneer. Their unique geology, thanks to volcanism along a rift in the Eurasian tectonic plate and North American tectonic plate, provides a sustainable advantage: Heat from the ground. With this geothermal heat and innovative engineering, Iceland can provide hot water and electricity in their homes, warm their snowy streets, produce fresh local vegetables, and more. 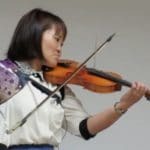 What can we learn from this innovative system? 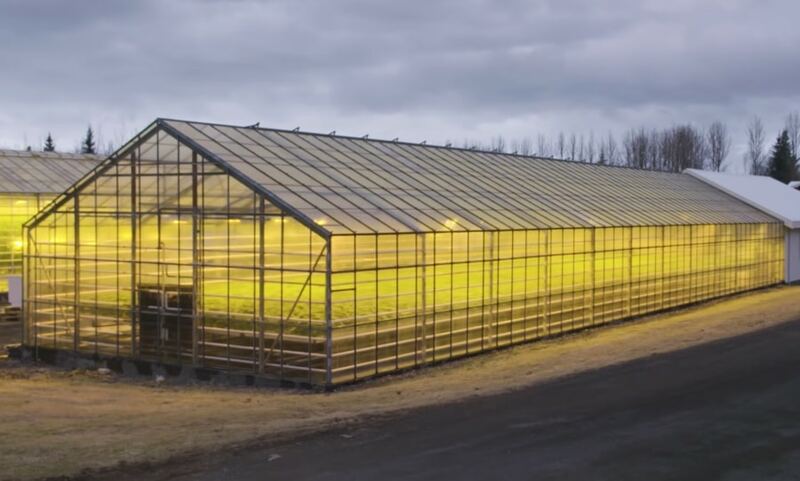 Watch: How has geothermal energy revolutionized Iceland’s greenhouses? Then watch more videos about Iceland, including Volcano Bread and Searching for Life in Iceland’s Frigid Fissures. Plus: The Surprising Places We Waste Energy and how is Australia using seawater and sunlight to grow sustainable food in the desert?